Over the last year, our own Contributing Writer Tia Shah, has been writing an amazing column about trailblazing girls throughout history. This new Incredible Girls column is in that vein, only this column is about contemporary girls under the age of 25 who are doing awe-inspiring and significant things in the world. Every Friday in 2019, we are going to post a column detailing the life of an Incredible Girl and why you should know about her. Read on for a glimpse into the life of Yara Shahidi. 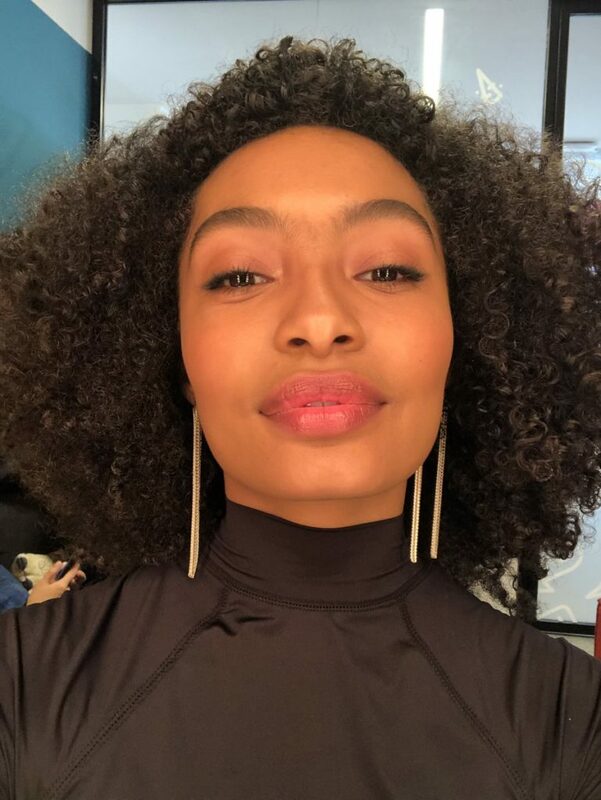 Yara Shahidi is a feminist, an actress and a college student all while being a passionate activist. The 18-year-old (she turns 19 on Sunday, Feb. 10) has been building a steady film career since she was six years old, and got her big break as a teenager on the ABC sitcom Black-ish. The spin-off, Grownish, premiered in 2018. Sidenote, here: her Instagram is a fantastic mix of inspiration, activism and her career, which seems to be full steam ahead! Check it out. Her father is an Iranian-American photographer, and her mother is an African-American actress — she has two younger brothers, Sayeed and Ehsan. I think Yara deserves to be in my Incredible Girls column for a few reasons. She is a voting rights activist, advocate for gender equality and racial equality and just seems like a really cool, down-to-earth, socially and politically-aware human. One of the things that I am most jealous of her (two things, really) are just incredible, and are a testament to how incredible she is, as a student, activist, feminist and so on. Former first lady Michelle Obama wrote her a recommendation letter for Harvard (Yara is a student there currently). And she got to interview Hillary Clinton for Teen Vogue in 2017. I love Yara’s activism, I love her acting career and I think she is what America needs right now — a strong, intelligent, eloquent young woman for girls everywhere to look up to and fight back with.